The new 2018 Kia Sedona models are now for sale at Renaldo Kia in East Shelby, NC! 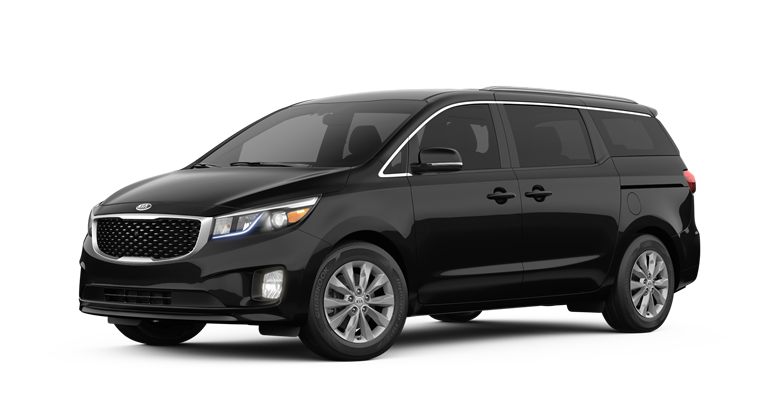 Owners of this new Kia minivan will enjoy standard and available features that include Sunshades, Heated/Ventilated Seats, YES Essentials, Dual Sunroofs, and Tri-Zone Climate Control. 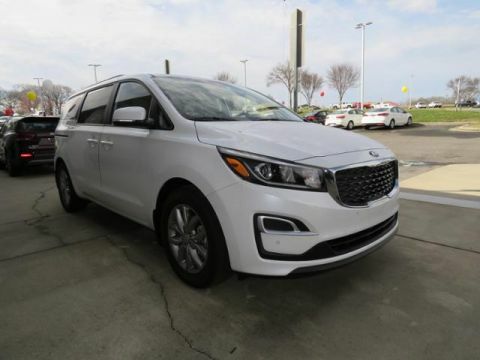 Introduce yourself to this new Kia for sale with Anti-Pinch doors, Luxury Seats, and Cargo Options when you schedule your Sedona test drive near Gastonia and Charlotte. 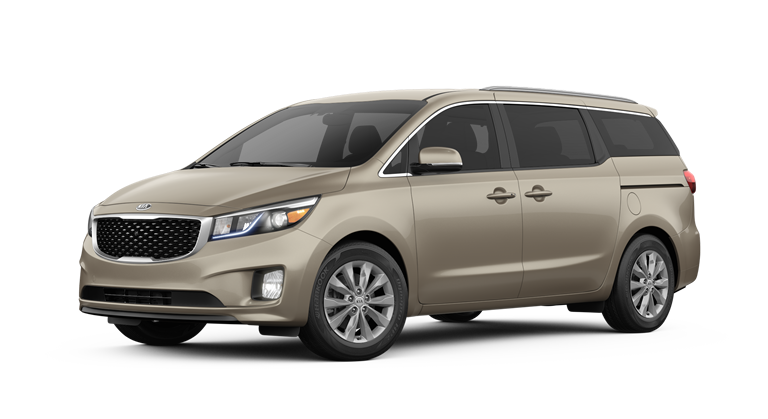 For the 2018 model year, Kia offers the Sedona minivan in five trim configurations for drivers to enjoy. Drivers of the base model Sedona L can depend on 276 horsepower, 18 miles-per-gallon in the city, and 24 on the highway. Notable standard features include Hands-Free Connectivity, Steering-Wheel-Mounted Audio Controls, Hands-Free Phone, Cruise Control, AM/FM/MP3/SiriusXM® Audio System, 5-Inch Touch-Screen Display, and Bluetooth® Wireless Technology. Advancing from the Sedona L to the 2018 Sedona LX, we find the addition of 4 Speakers with Dash-Mounted Tweeters and an 8-Way Power-Adjustable Driver’s Seat. The next model in the line is the Sedona EX. This new Kia minivan comes with Apple CarPlay™, UVO with 7-Inch Color Touch-Screen Display, and Android Auto™. 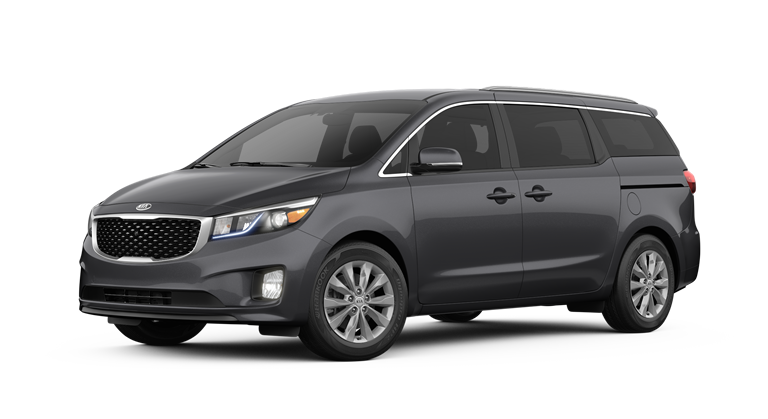 The 2018 Kia Sedona SX increases the gadgets and technologies with HD Radio™, SiriusXM®, Traffic, UVO with Navigation, and an 8-Inch Color Touch-Screen Display. The Sedona SX sets itself apart from the previous models with its Infinity® 8-Speaker Audio system with External Amplifier and Subwoofer. If you want your new minivan to have all the bells and whistles, the Sedona SX Limited delivers on that desire. Owners will experience the peace-of-mind that comes from advanced safety features including Smart Cruise Control, Autonomous Emergency Braking, Lane Departure Warning, Forward Collision Warning, and a Surround View Monitor. Our helpful Kia sales associates are ready to review these features and systems with you in greater detail. 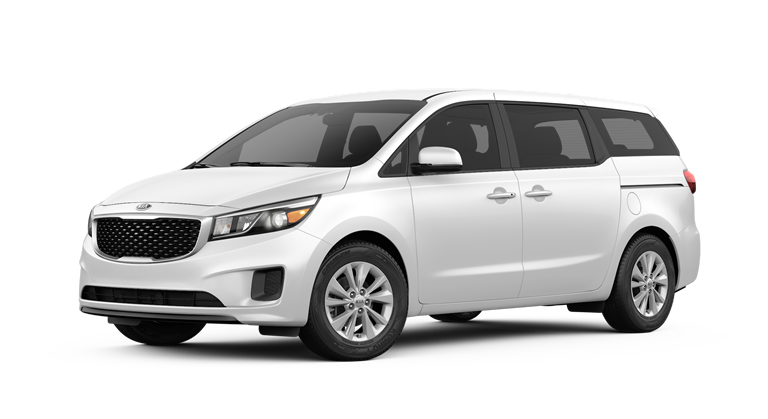 Find the minivan that meets your family’s needs, shop the Kia Sedona at Renaldo Kia. 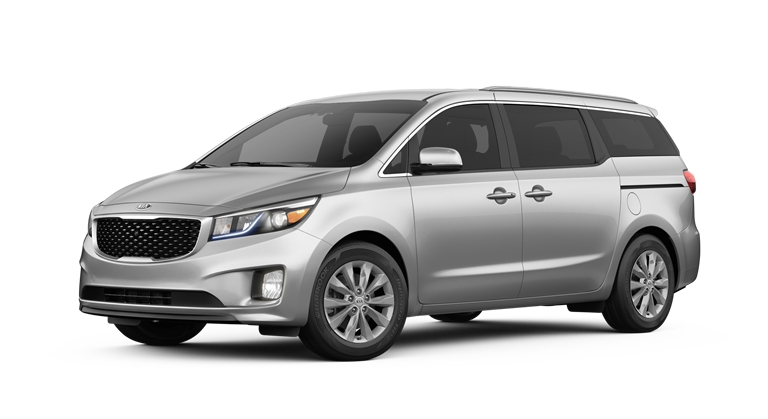 While you’re here, our team will help you apply for Kia Sedona financing near Gastonia and Charlotte. Help protect yourself and your passengers on our East Shelby, NC roads by driving a 2018 Kia Sedona. This new Kia minivan includes an advanced safety package that comes with today’s leading features. These include Vehicle Stability Management, Dual Front Advanced Airbags, Electronic Brake-force Distribution, and Hill-start Assist Control. Enjoy the peace of mind that comes from driving a new Kia on the streets of Gastonia and Charlotte. 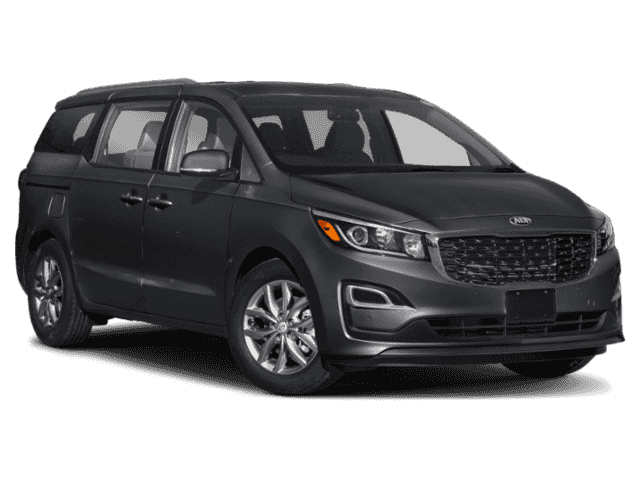 Here at Renaldo Kia, we are eager to tell you more about the impressive safety systems and luxury features available on the Kia Sedona. During your visit, we will review these comforts with you in greater detail. 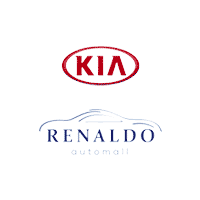 Remember our service department when the time comes to schedule your maintenance appointment near Gastonia and Charlotte at Renaldo Kia!